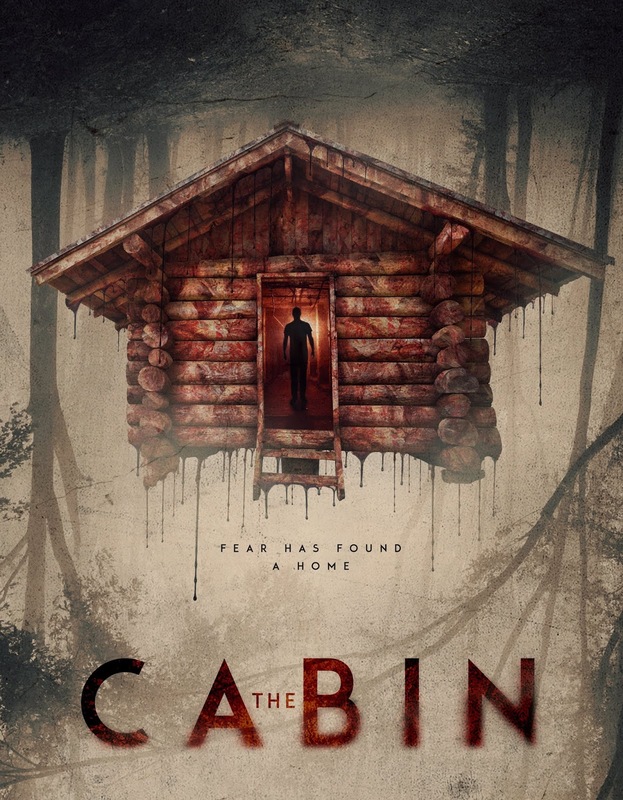 Swedish chiller The Cabin, the debut feature for Johan Bodell, is set for a North American premiere this December. Young American couple, Rose (Caitlin Crommett) and Harry (Christopher Lee Page) are on their way to visit Harrys family cabin. Both as a nostalgic vacation and as a way to rekindle their relationship. But they’re not the only one that decided to visit the cabin this weekend... The vacation is quickly turned into a living nightmare for Rose and Harry as they meet a vicious sociopath, who invites them into a involuntary cat and mouse game. The Cabin, scripted by Erik Kammerland and produced by Alec Trachtenberg of Coast ART Productions and KW Studios, takes you to the rural backwater of the Swedish summer, and on a ride you will never forget. Available on VOD/DVD December 4 from High Octane Pictures.